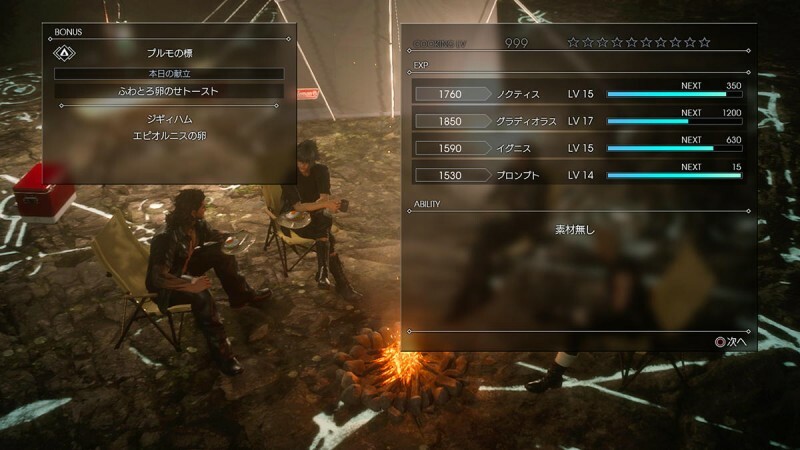 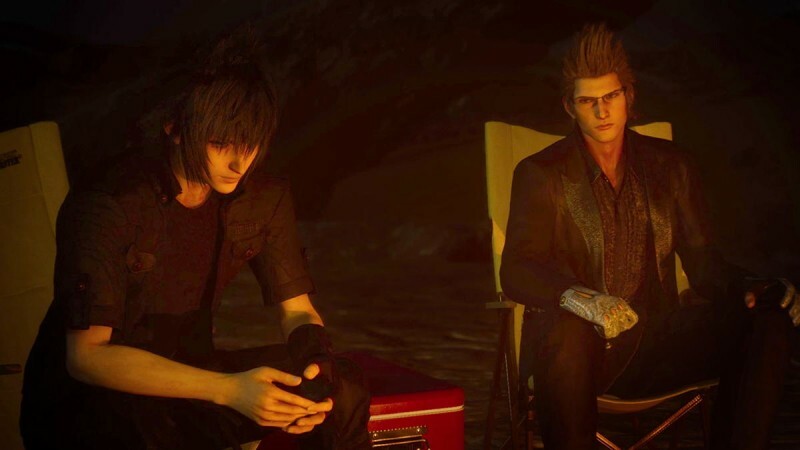 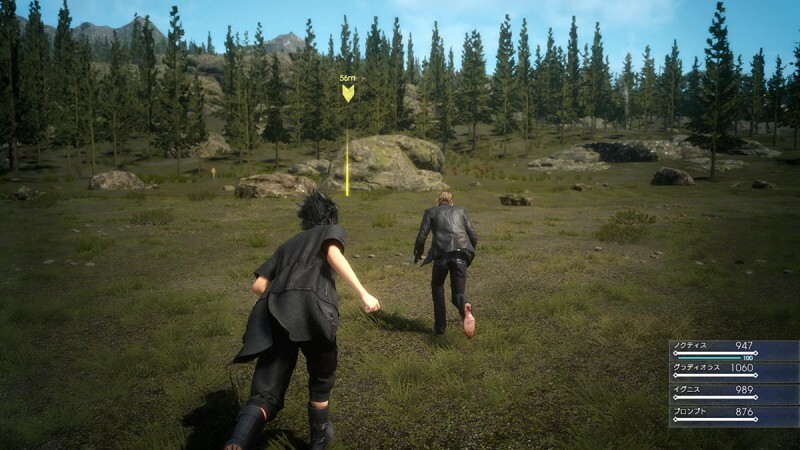 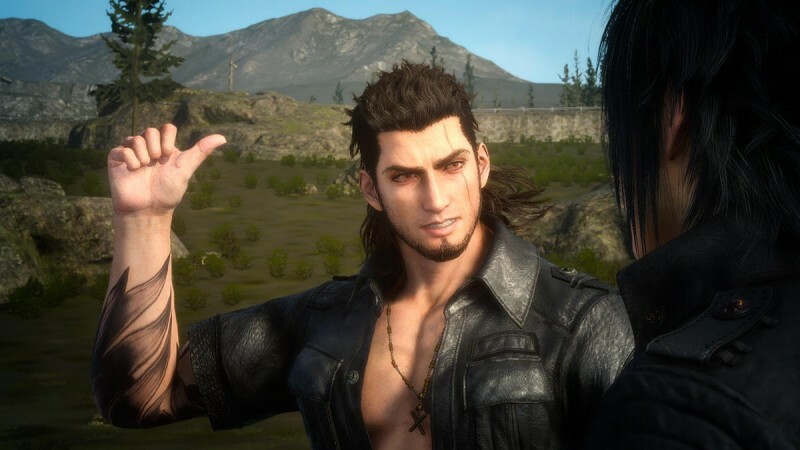 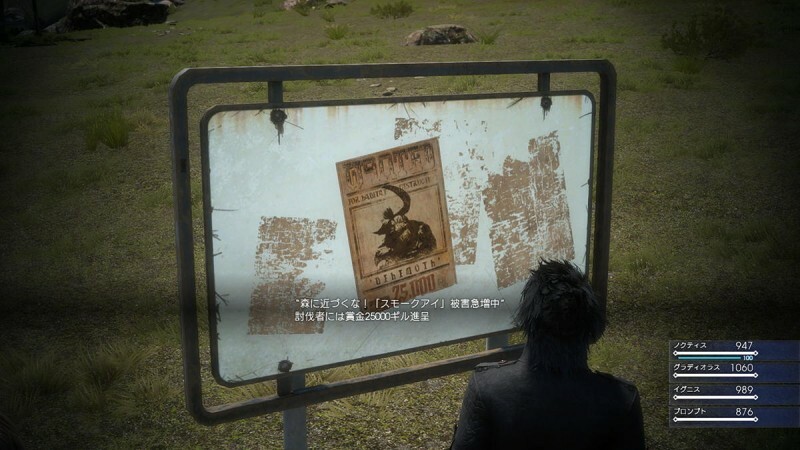 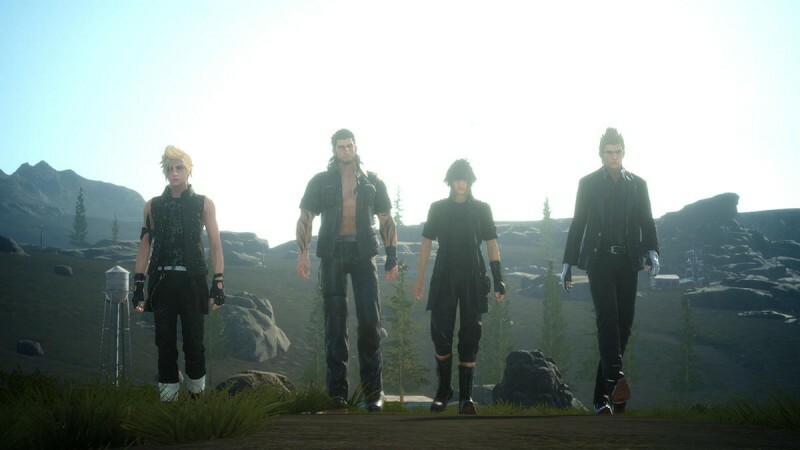 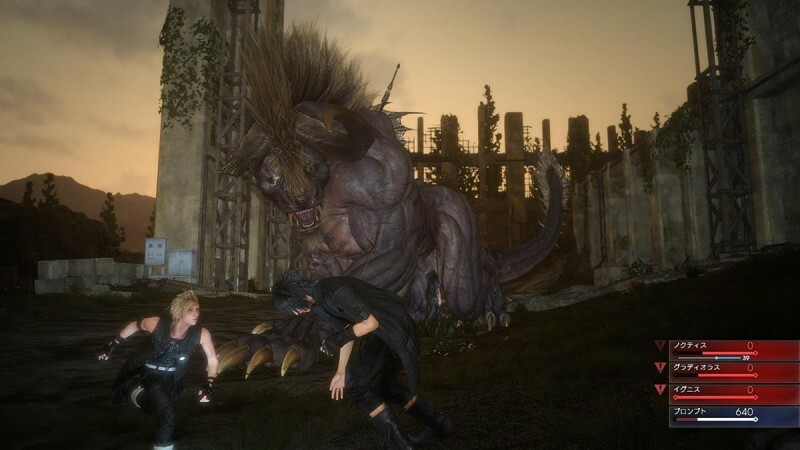 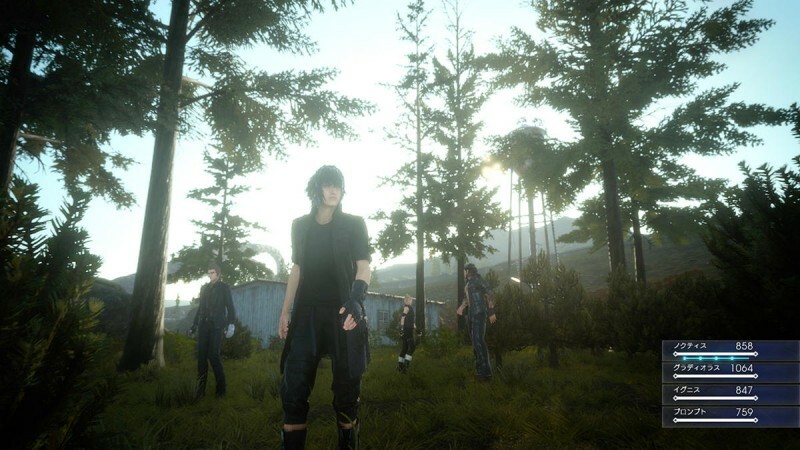 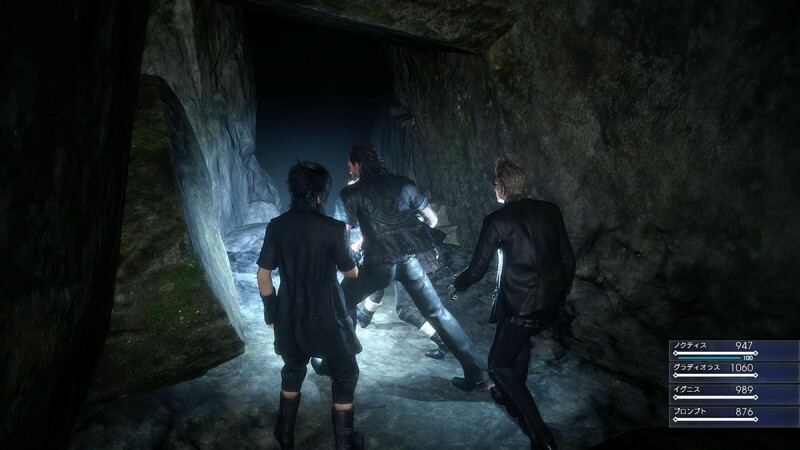 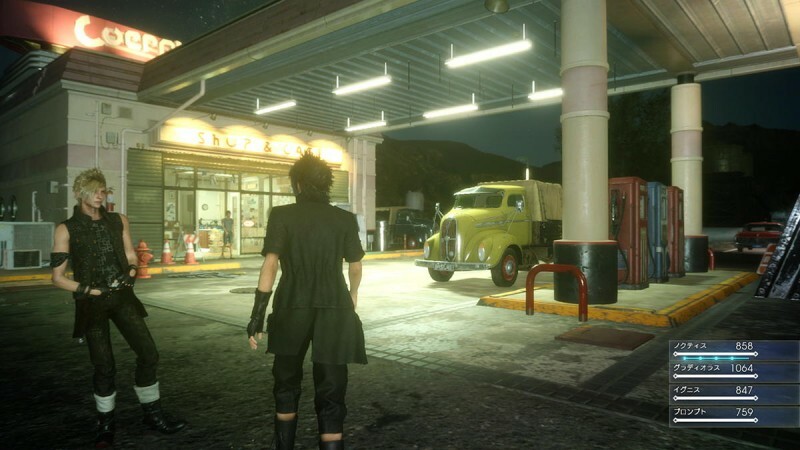 Details continue to trickle out regarding the Final Fantasy XV: Episode Duscae demo, this time courtesy of a batch of new screens. 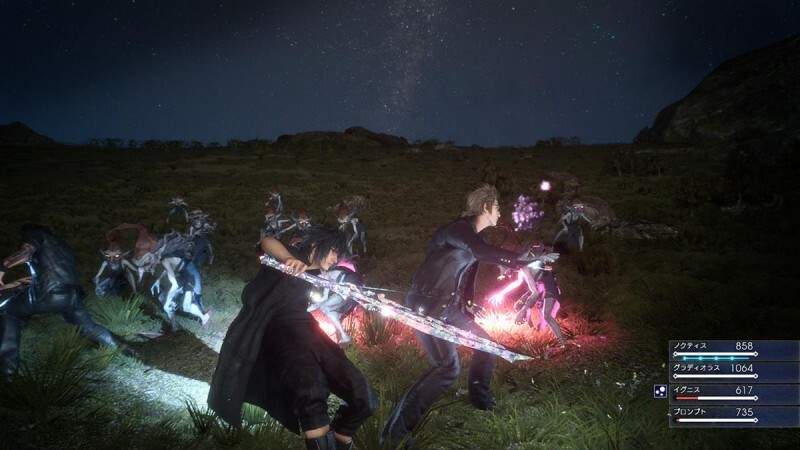 The shots in the gallery below give a glimpse of the Duscae region and its inhabitants, the camp system, and combat encounters. 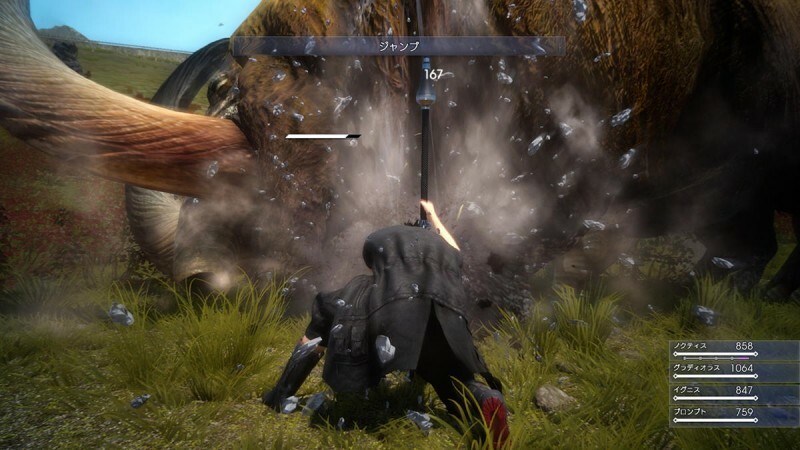 Episode Duscae comes with Final Fantasy Type-0 HD when it releases on March 17. 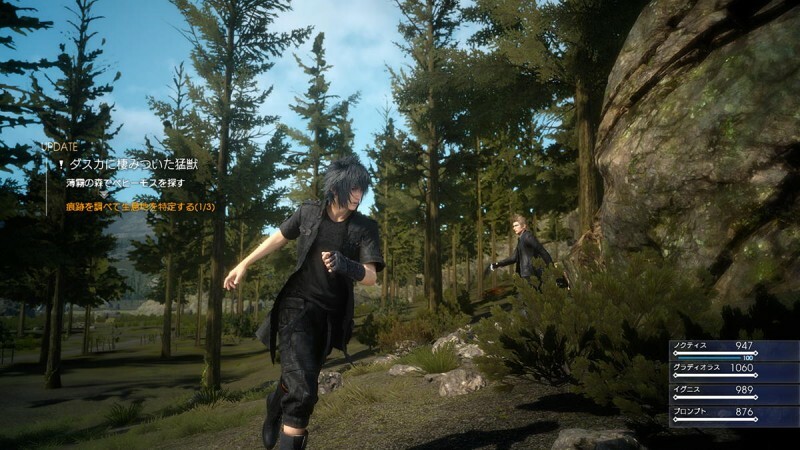 For more on the demo, check out this extensive footage courtesy of director Hajime Tabata.